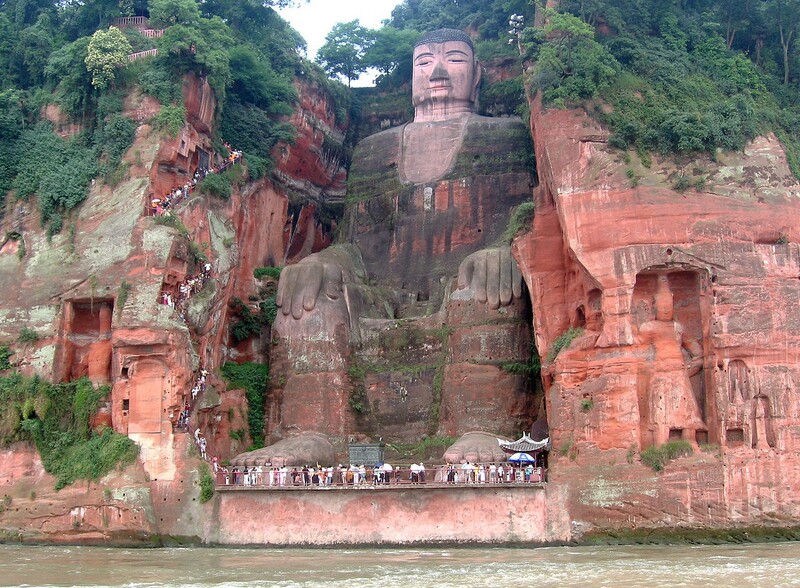 Worlds largest Buddha statue. Lehan, China. Today I am going to begin a new blog and series of posts: “Buddhist Landscapes” linked here. 1. These will not be regularly scheduled posts. As opposed to my “Kimonos on Monday” series, I will only post something on this topic when I have something to share on the subject. 2. My goal is only to inform, and discuss. I will not to seek to convert or disparage any other religious or cultural perspectives. 3. I am not an expert by any means. In fact, the reason I am starting this series because I am interested, and want to learn more about the subject. 4. Although I intend for this new blog to be lighthearted, rest assured that the raison d’être will NOT be to make jokes. If you have humor/happiness that you wish to share, please do. 5. I do not own the photographs. I will only share what is freely available and open to anyone on the Interwebs. I do not hate money, but I do not seek financial gain from my posts. Religion is arguably the most powerful cultural characteristic. On one hand, religion may help define a culture group, however religion may also be a significant divisive force within a culture. Religion is often the lens through which we view the world. How do we perceive the world? How do we explain our existence, and our place on Earth … and in the universe? Art and iconography may be imprinted on the natural landscape, but how about our thoughts and feelings? We interact with the natural environment in accordance with our learned behaviors — religious perspective being a major guiding force. 1. Is there a characteristic “Buddhist Landscape”? If so, what typifies them? Are Buddhist landscapes easily identifiable or unobtrusive? 2. 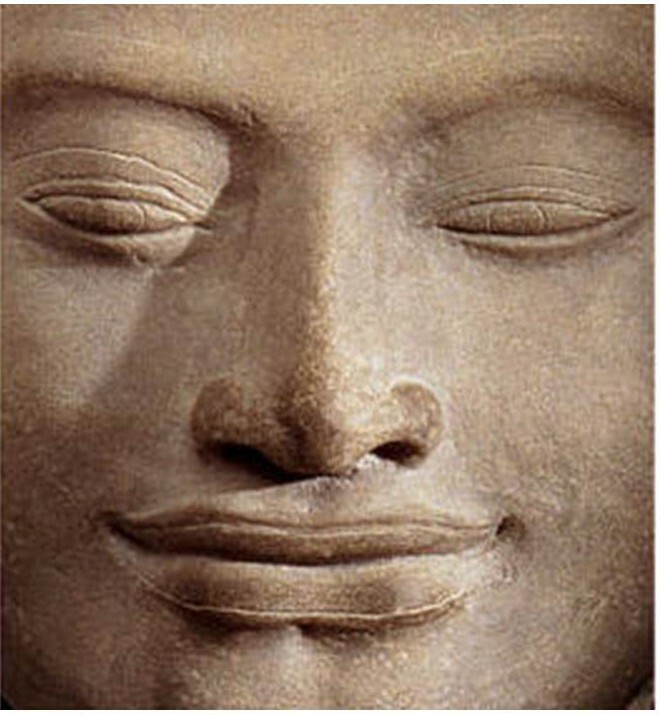 How does Buddhism imprint itself, or otherwise express itself upon the natural environment? 3. Do Buddhists perceive nature differently than other religions? Thus, are Buddhist adaptations to environment different from other philosophies? If you wish to accompany me on this journey, I welcome the companionship. I welcome neophytes such as myself, and proven scholars as well. I will always be honest with you. MY SINCERE PROMISE: I will make many mistakes. My mouse is very happy now! 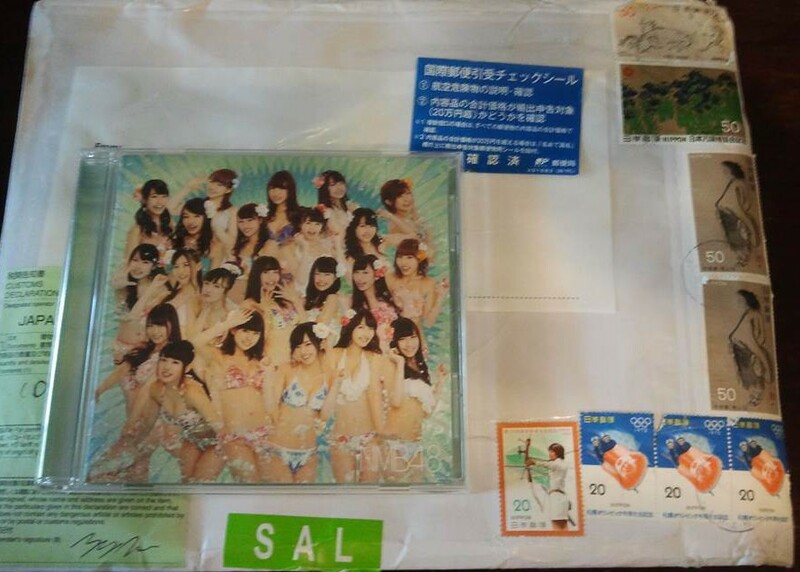 I finally received my new NMB48 “Nanba Jichiku” (theater version) CD from Japan a couple of weeks ago. Even the Japanese stamps make me happy! What’s the deal with the mouse, you ask? Are any of you familiar with the famous experiment conducted by scientists studying addiction? These scientists would put a mouse in a box, and see if it could perform a task, such as picking the correct shape when prompted, or solving a puzzle, or running on a little wheel. If he performed the trick correctly, he would get a little reward. At first they tried rewarding the mice with food, and other things mice like. 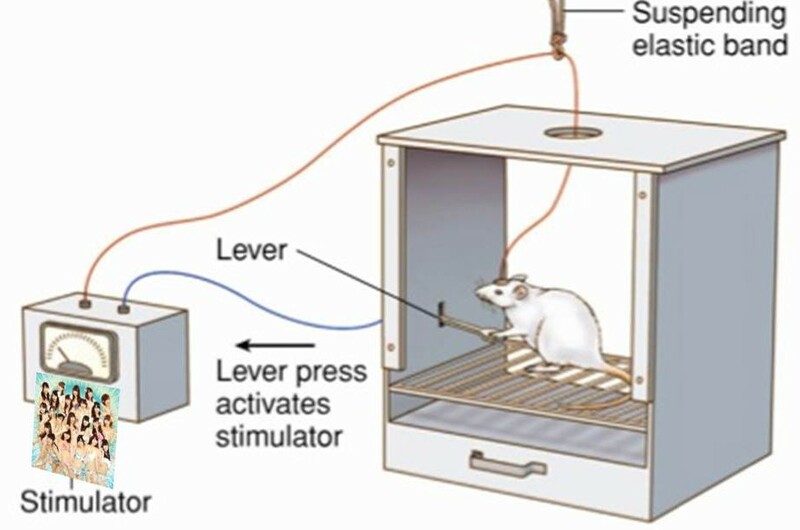 Then the scientists got the idea that they could reward the mouse by just putting an electrode in a mouse’s brain that is set to stimulate his pleasure center if he presses the lever in his box. If he performs the right task, he gets to press the little level and get a dose of euphoria. Turns out the mouse liked having his pleasure center stimulated by the electrode better than anything. 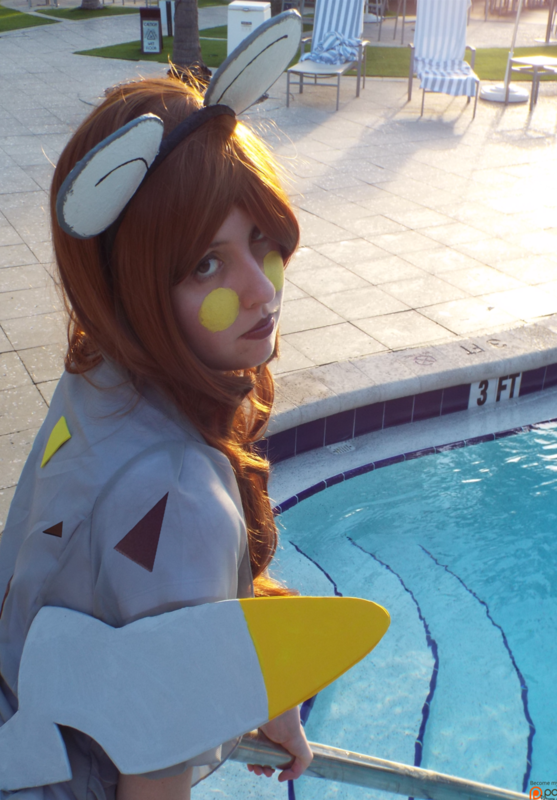 The electrode charge was better than getting a drink of fresh water. It was better than sleeping in a soft pile of woodchips. The artificial stimulus was better than any food. 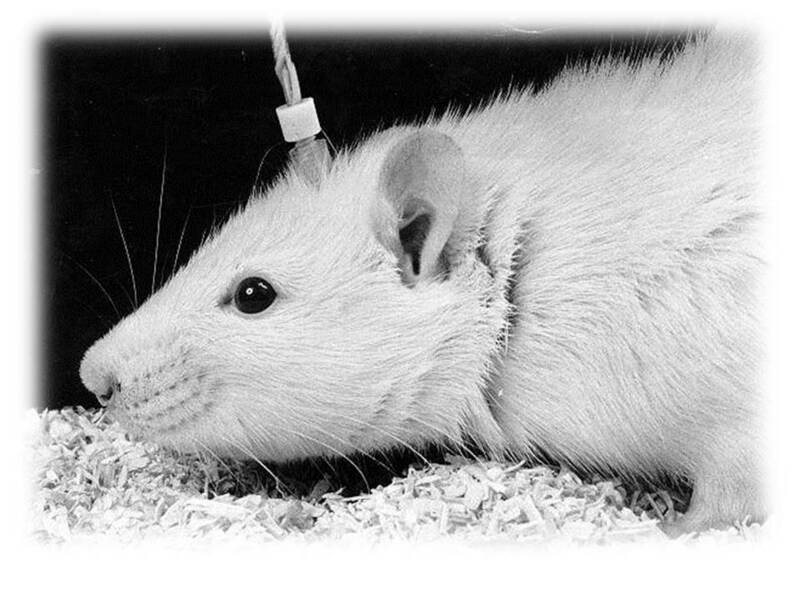 The electrode stimulation of the brain was even preferred over getting some mouse nookie with his mouse girlfriend. Indeed, NOTHING was better than getting his brain’s pleasure center directly stimulated by the electrode. Does the mouse live in an artificial word? Maybe. The mouse is happy. Who are we to judge this mouse who has found his own happiness? … but OH MY BUDDHA!!! … Guam has never looked better! Actually, most of the album does not all sound like the dance pop hit single. There is also a lot of sugary 1960s and 1970s flavored pop, some 1980s power pop, and some that are hard to describe. Like a “Rare Candy” it is a treat full of energy, sweetness and happiness. I just bought the “Theater Version” on eBay. It is CD only, so no extra DVDs for me. Wow you get a LYRICS booklet!!! I like all of them, but I have been pressing the lever a lot for tracks 4, 6, 8, 9, 10 … well, ALL of them! They are not all dance numbers, though. I dare say that the structure of some of them are a even little Beatles-esque. I can just imagine Ringo, bobbing his head back and forth as he keeps the beat. 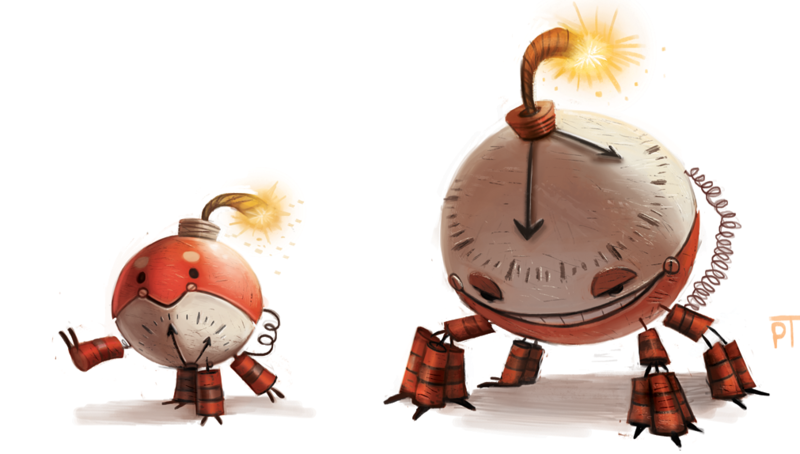 … or maybe that is just the electrode talking! Is my happiness only an ILLUSION? I also invite you to watch the “Ibiza Girl” music video, linked on Jpopsuki here. (Sorry for the long Jpopsuki load times. Breathe … Breathe … Breathe… ) The music video features a story about a guy that makes a good impression on all the NMB48 girls. It is pretty funny because the guy is played by Vanilla Ice, that white rapper from the 1980s. … or maybe it is Rick Astley (the “I’m never going to give you up” British singer kid). It is one of those two … I’m not sure. Well, “word to your mother” … I am “never going to give up” liking this music video. I know, there is still a lot of skin. If you ask me, that guy should use some sunblock. The dude gets so lucky with the NMB48 girls, that he even gets bored of Sayaka Yamamoto … DAM. I also need to apologize to Mr. Yasushi Akimoto. Mr. Akimoto-san, at first I questioned the wisdom of your reassignments from AKB48. At first I thought: Yukirin to the NMB48? What? Why? 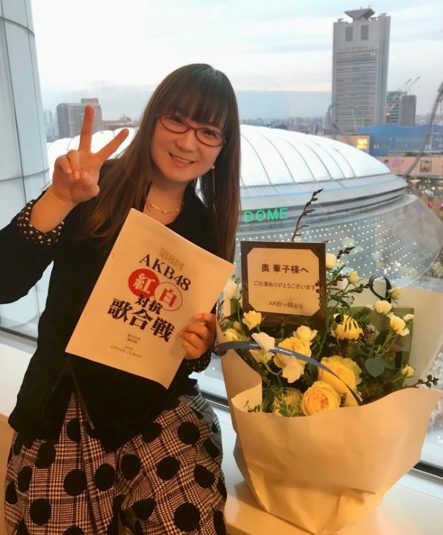 … Now I realize what a stroke of genius it was to put Yuki Kashiwagi in with Sayaka Yamamoto and Miyuki Watanabe. I bow respectfully to you sir.